Do you have a blocked drain? SGT Plumbing has a High Pressure water jet on board to help out. This equipment has the ability to clear tree roots, fatbergs and concrete in all new and existing drains and sewers. 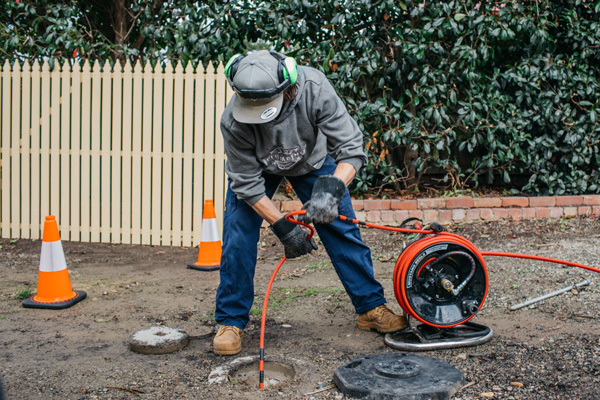 Used in conjunction with our CCTV and locator this is a well-rounded service that ensure your drains are in tip top condition.